It seems I have been filling the shelves of my shoppe for Christmas since last July. Yes, it really starts that early. The last few weeks are in full motion and most of my hand painted treasures are enjoying new homes for the holidays. Here are a few more whites just completed and I hope they give you some ideas for creating too. Recently I found these wonderful spoon racks. The design is different from those I usually find and the good part, I found 3. 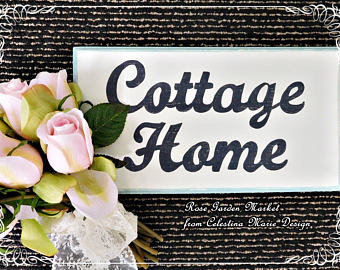 Here are two creations one with my cottage roses and the other with simply just a french label shared from The Graphics Fairy. The ice skates are back and this pair is gorgeous in white with cottage roses and glitter. Cottage boxes ready to decorate for a unique gift package. Lastly a little transitional piece I hand painted called Hydrangea Lace. 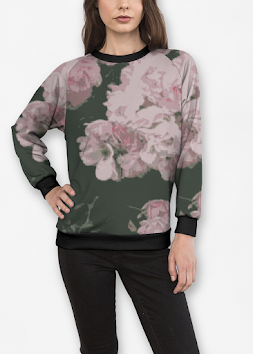 A soft wintertime piece that will make way to spring. I love this different style vintage tray with the additional leaves and flower bud off to one side. My friend Ann from Ann's finds, found this tray as part of a 3 piece set in 3 sizes too. Loved creating with it. Those spoon racks had gorgeous bones and your painting is wonderful. Oh, I skipped Christmas projects this year for wedding projects 11 days!! Love all your beautiful work and you have been so busy. It is such a great idea starting early in preparation for Christmas as it seems to come around so quickly. Oh, Celeste...I am just amazed at your exquisite painting and the items you have so beautifully created. Your ice skates are so feminine...so lovely. Won't your spoon racks be charming displaying someone's collection? 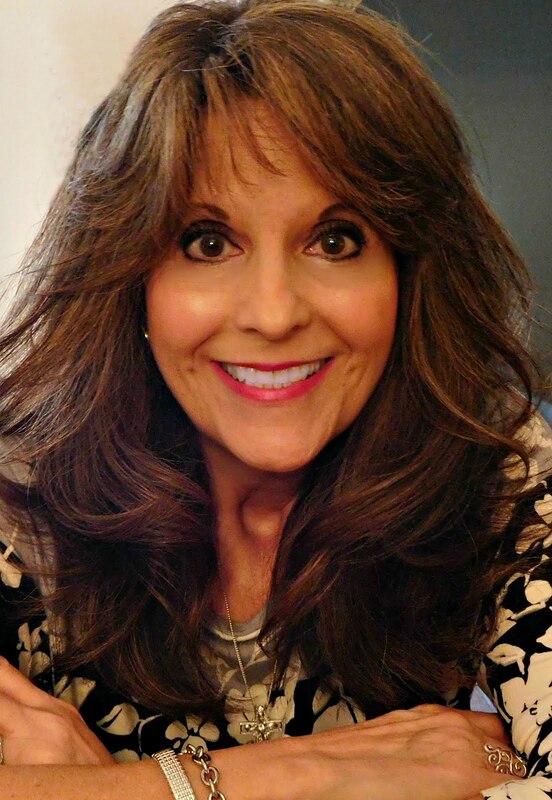 Thank you for sharing, my sweet friend, and thank you for stopping by and commenting. You were lucky to find such lovely spoon racks and you made the very best of them. Always amazing what you create, like that tray with lovely flowers. Nice lace pochette by the way! So many beautiful things and creations, dear Celestina Marie. I so love your fantastic skates, what a sweet idea. I am so bussy again, after returning from a wonderful weekend in Copenhagen with my daughter and her family.The Madame Butterfly was beautiful! Celestina, your creations are beautiful. I love the beautiful gift boxes. You my friend are one of the most creative people in the universe. 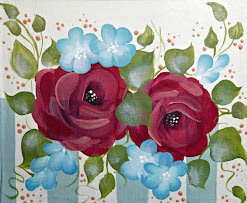 I love that you have the talent to paint those gorgeous roses. It would be such a pleasure to have a talent like yours! I love all your beautiful creations! How amusing to meet Claudia again on the internet. Love that too! It is amazing to see the transformations on these! Your work is awesome, they look gorgeous when you are finished working your magic! You have stocked your shop with some beautiful pieces! How beautiful! I love the dish with those delicate flowers. Especially love the hydrangea Celeste , so pretty. Gorgeous creations, Celestina Marie! I love your pillow in the previous post as well!